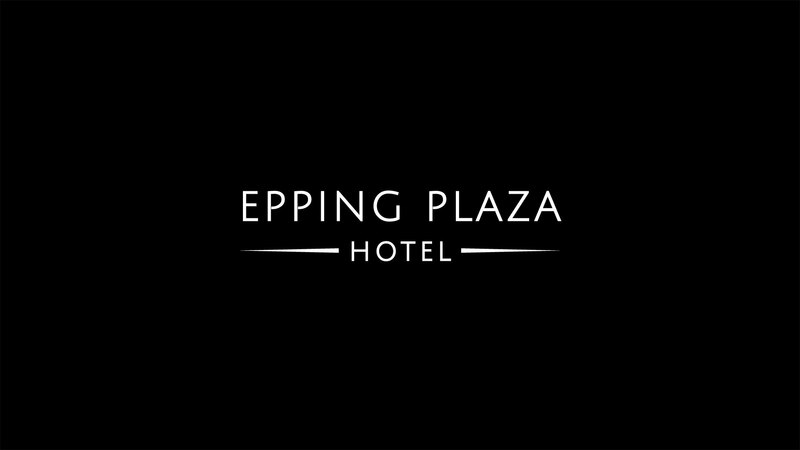 Conveniently located next to Epping Plaza Shopping Centre, Epping Plaza Hotel offers a contemporary and casual setting with an array of outstanding facilities. 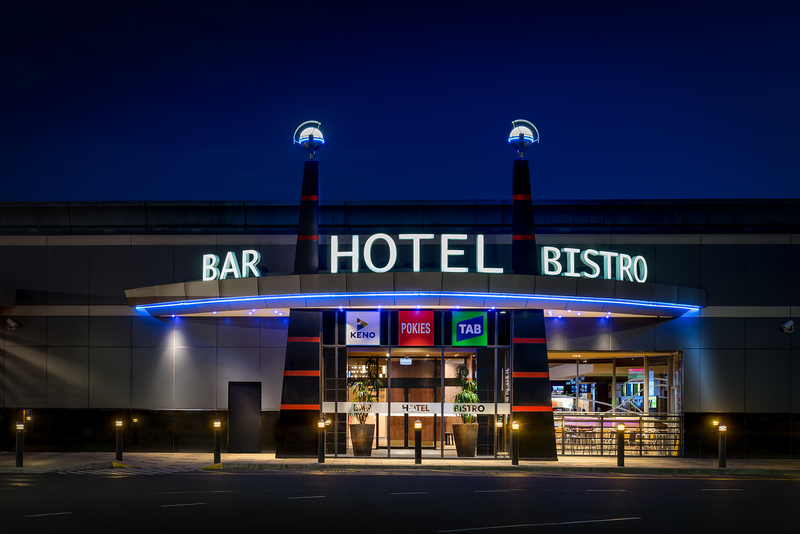 Our Bistro presents a range of delicious, seasonally inspired dishes in a casual and inviting setting. Whether it is for lunch or dinner or a snack in between, the menu has something for everyone. 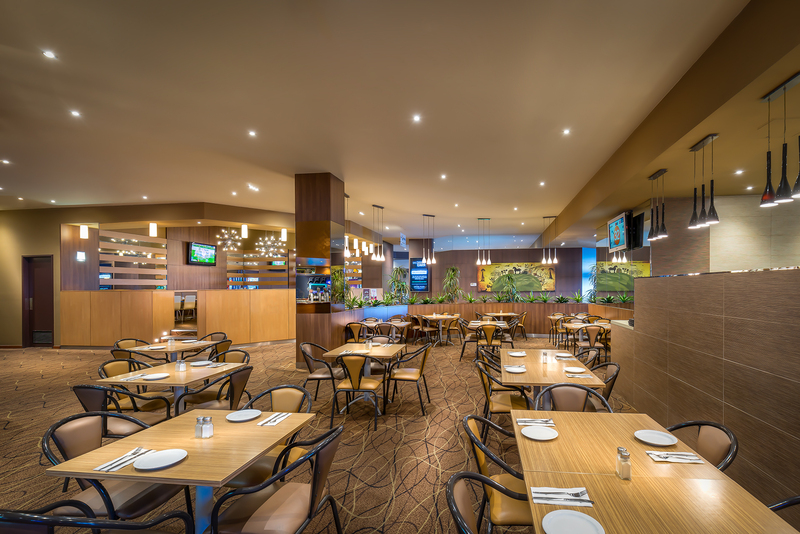 The Bistro is perfect for a casual meal with family and friends. Using only the freshest seasonal ingredients in every dish, our culinary team presents a well thought out pub fare. 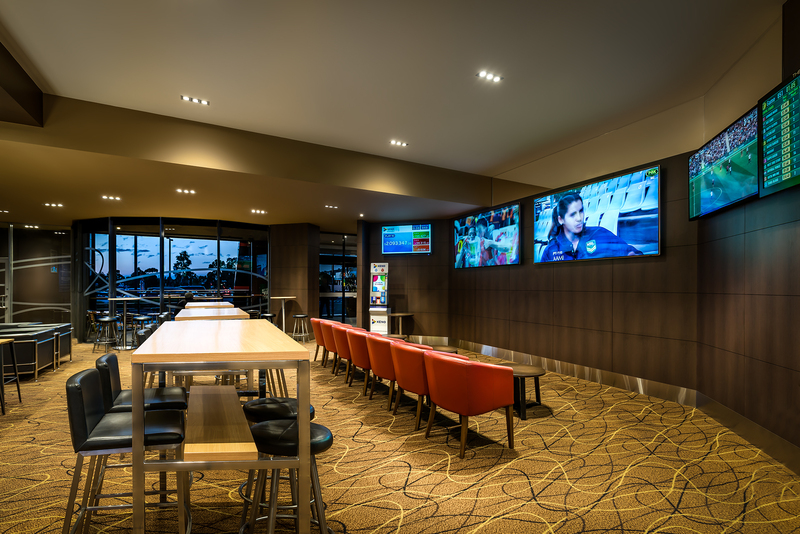 The Hotel features an Award Winning Sport Bar and TAB with multiple 84 inch LED screens for you to enjoy all your favourite sports matches and racing events on. With the best seats in the house, sit back, relax and be treated like royalty with our exclusive members offers. 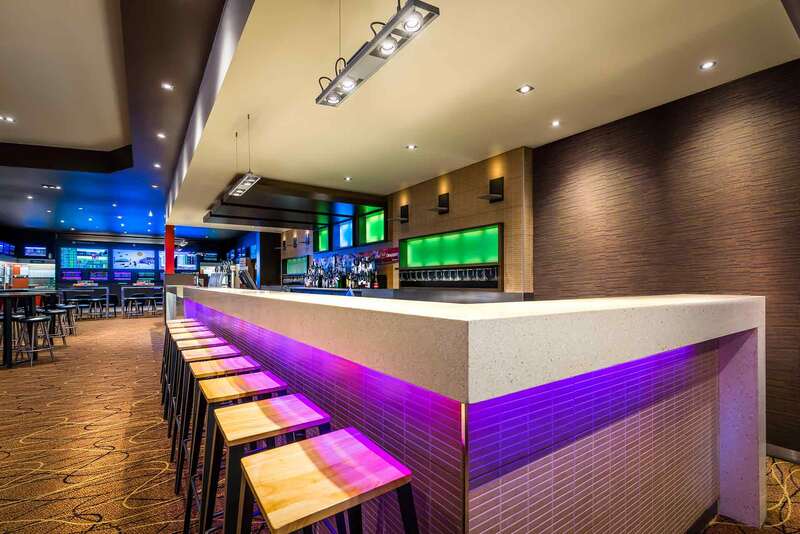 An Award Winning Sports Bar.